She knew to lock her door with a sprig of rowan. In A Sprig of Rowan Rebecca Gethin leads us through earth myth and otherworld lore, archaeological finds and everyday ritual. The splash of a selkie, an owl in flight – natural and supernatural magic alike flit within these poems. Catch them if you can. 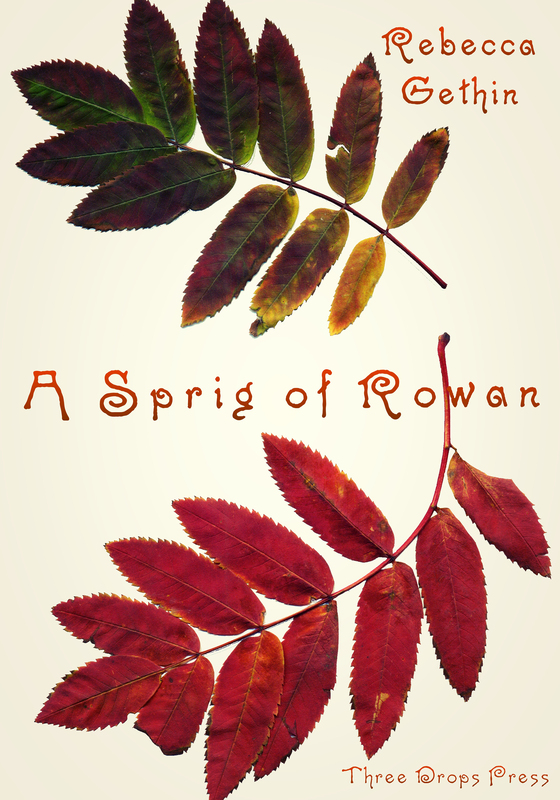 A Sprig of Rowan is currently available from Lulu, and coming soon to Amazon. Rebecca Gethin lives on Dartmoor which often inspires her writing. In 2015 she became a Hawthornden Fellow. She has two full poetry collections published and two novels. Her poems have appeared in several magazines and anthologies. Recently she edited A Poetry of Elephants, sold to raise money for orphan elephants in Kenya. Her new pamphlet All the Time in the World has been published by Cinnamon Press, and she is currently running Poetry School seminars in Plymouth.